Free publications, online content and outreach programs reinforce tour themes. See what more there is to know! 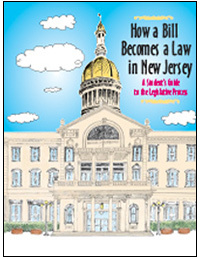 Students in grades 4-8 will enjoy this lively and simplified discussion of New Jersey’s legislative process. 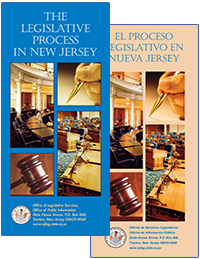 The organization of NJ’s government, qualifications for legislative service, legislative districts and citizen involvement also are addressed. 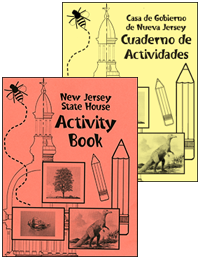 Elementary school students learn about the State House, State symbols and lawmaking through puzzles, games and activities. 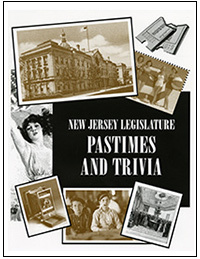 Older students and adults can test their knowledge of NJ’s legislative process and the people, places and events that have shaped our state’s heritage. 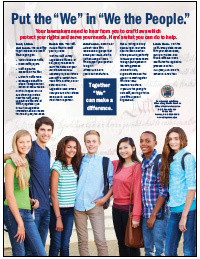 Full-color, 18″ x 24″ motivational wall poster provides five ways to participate in the lawmaking process. Keep informed of what’s new and noteworthy. Sign up to start receiving our biannual enewsletter. We also offer an online classroom experience and other outreach resources. Like us on Facebook and follow us on Twitter and Instagram. Be sure to tag us @njstatehousetours.